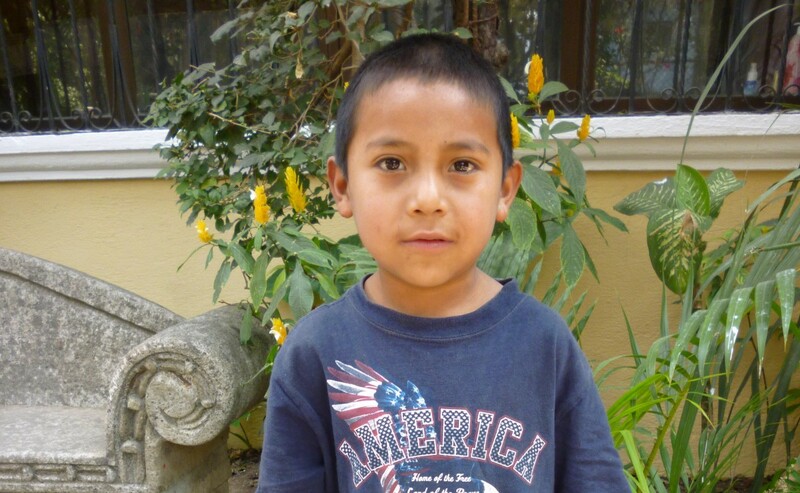 Jeremias (his preferred name) lives with his parents in a one room house built with sheet metal and wood with a cement floor. The house has no electricity. Cooking is done over a wood fire. The house is in a dangerous area and the parents worry about the family being assaulted. The youngest child has Down Syndrome. The family has extremely limited resources. 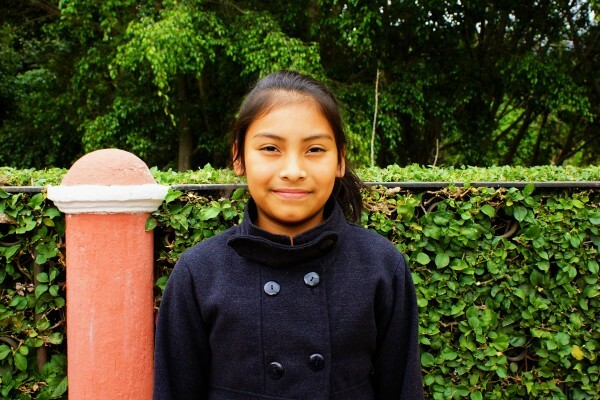 Jeremias´ mother cleans houses and his father does farm work and they earn very little. 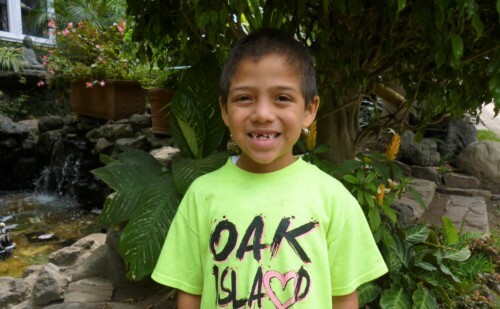 Jeremias likes to play cars with his friends and his favorite type of music is reggaeton. He likes dogs. His favorite color is gray. 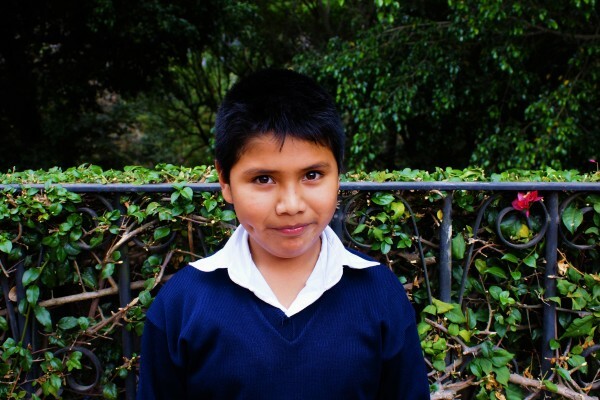 He loves to study and wants to do well in school. 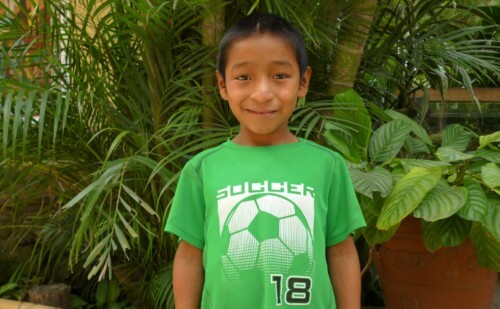 Someday he would like to be a teacher so he can help other people and kids.